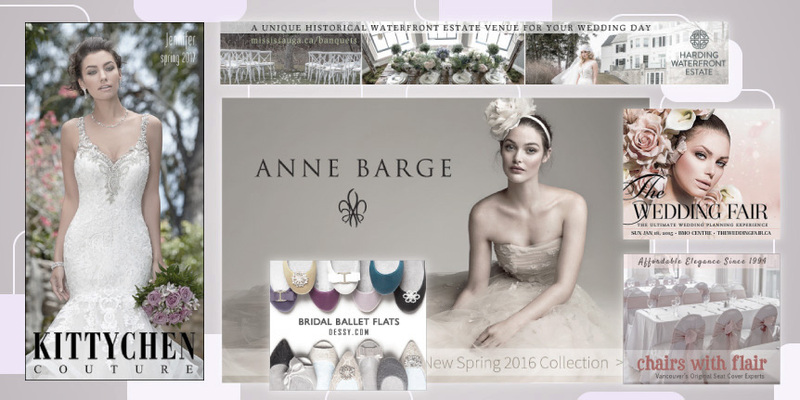 Our national special occasion lookbook - the only one to include stock/availability info. 501 collections, in 5,685 boutiques. 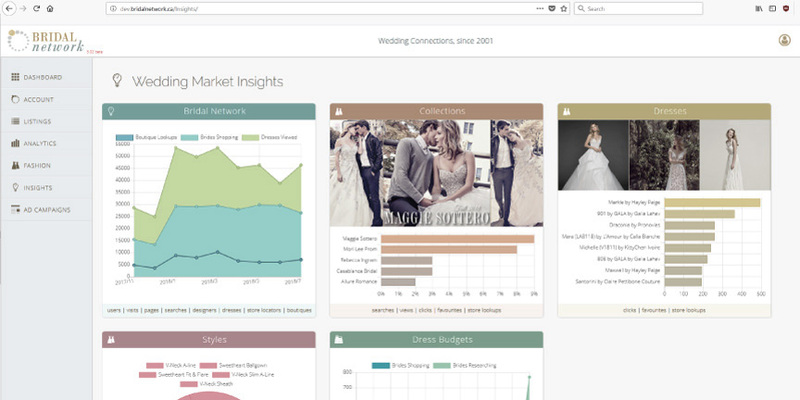 Used by 70% of Canadian brides, plus 60,000 US brides annually. 1. "Demi (Muse by BERTA)"
2. "Dinara (Muse by BERTA)"
3. "Annabel (Muse by BERTA)"
4. 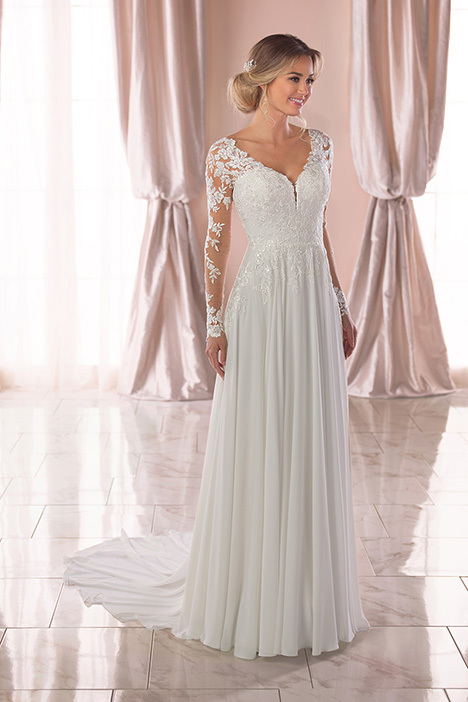 "Tuscany Lynette (Maggie Sottero)"
5. 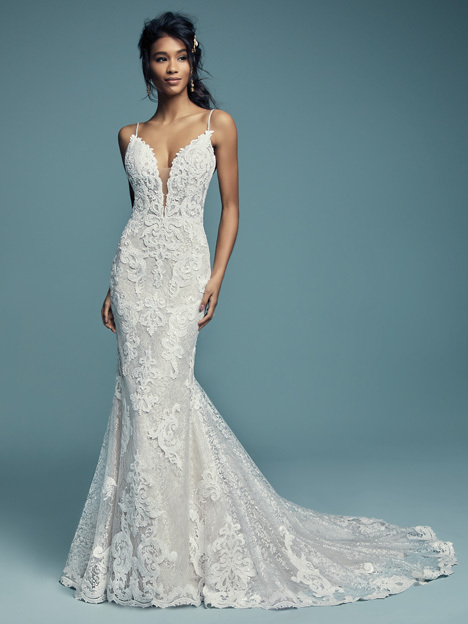 "Brandi (3424) (Randy Fenoli Bridal)"
7. 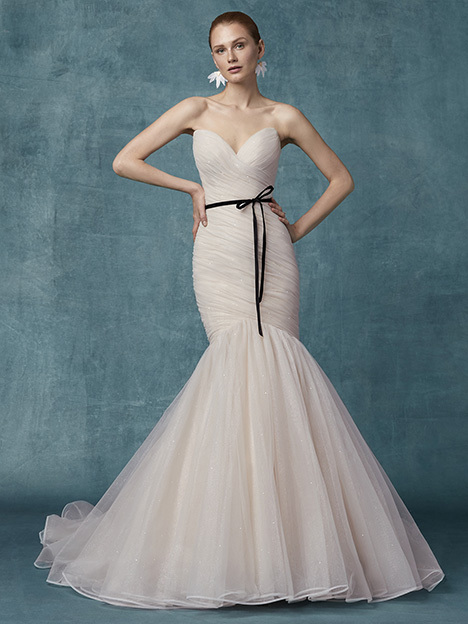 "Ducado (Rosa Clara Couture)"
8. 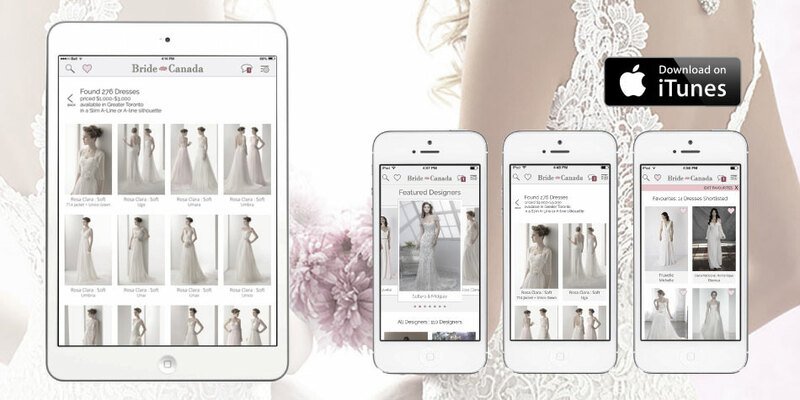 "Lief (59420) (Watters: Willowby)"
The dressfinder, on the iPhone. Built natively, with push notification & geo-targeting options, for immediate, high resolution promotions, to an extremely loyal & engaged audience. How do you make your fashion decisions? What to add? What to stock? What to discontinue? Our live bridal fashion reports, put you on the driver's seat. 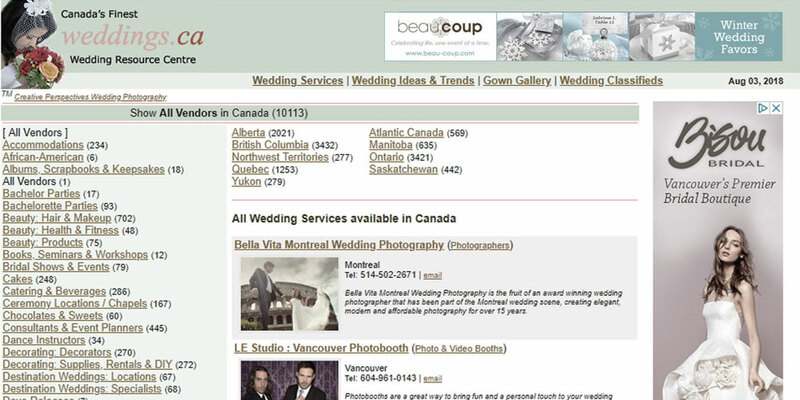 Canada's wedding planning & idea portal, since 2009. Home to 10,000+ vendors. 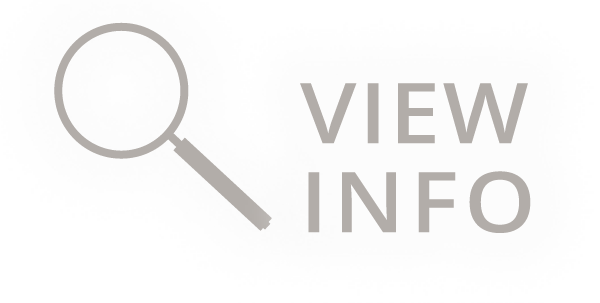 An ideal advertising platform, especially as a high-resolution re-targeting audience. 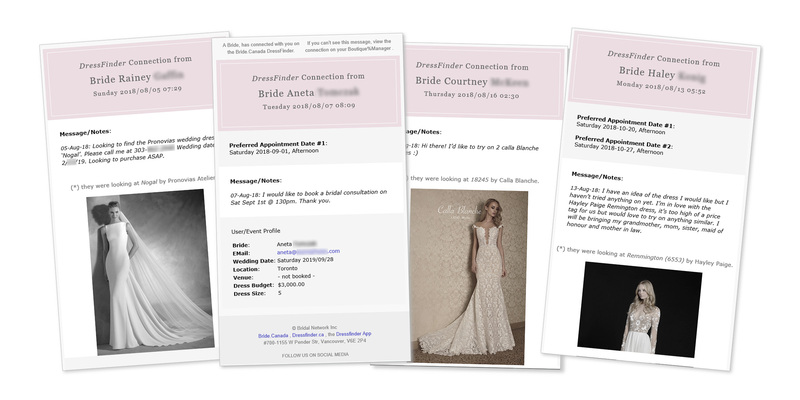 To a broad, early, high-resolution audience of brides-to-be. National. 80% of Canadian brides. Early. Just starting their planning. Flexible. Highly targeted by region or service. Tired of always working on your website? We have a turn-key, fully managed, unbelievably affordable solution for you. 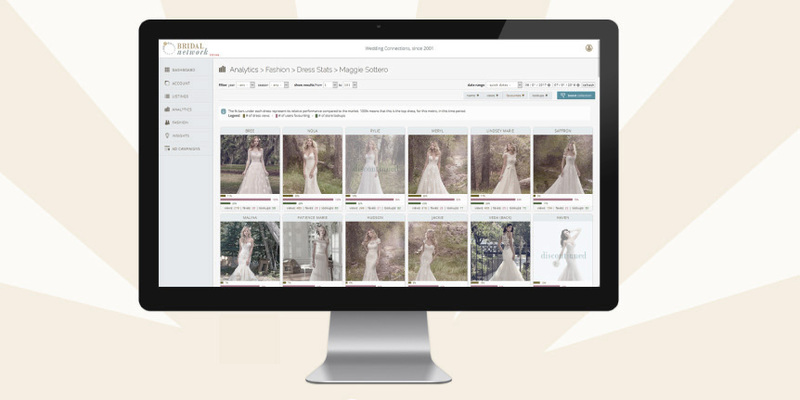 Raise your profile on the #1 dress searching website, for as little as $18/month. 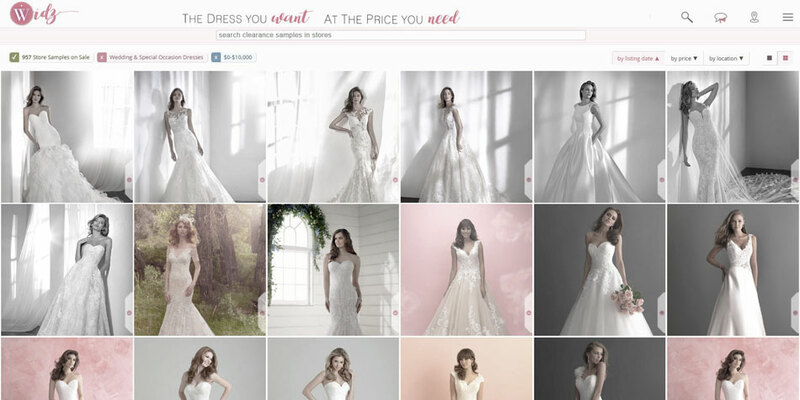 Our most recent, niche property, Widz allows brides to search clearance store-samples, in shops nationwide. Posting stock is made easy with our dedicated app and no photo uploads required. 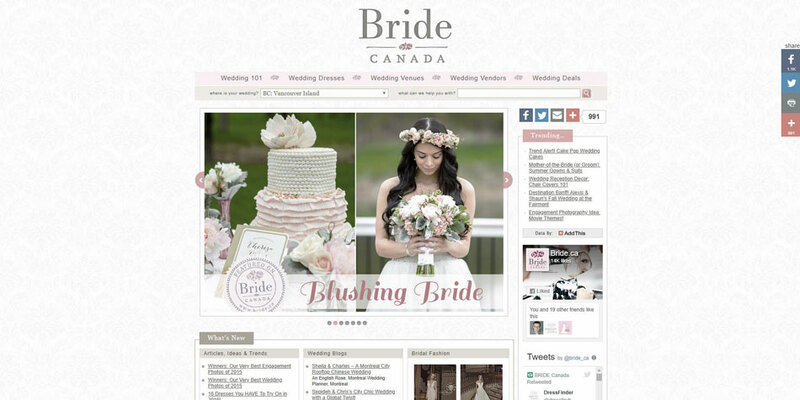 Powered by the Bridal Network pay-per-click vendor directory, 3rd party owned Weddings.ca fills two important network niches: wedding vendor connections & SEO linking. querying millions of rows of data.